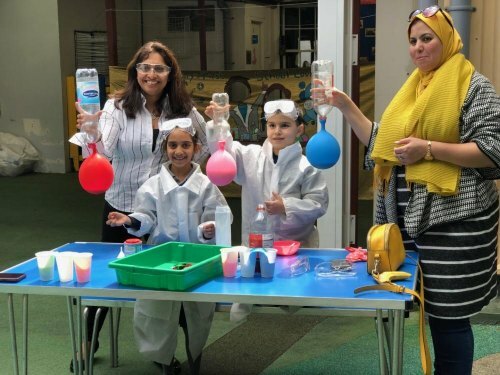 St Mary’s First School has celebrated Science Week 2019 with a bang - literally. Experiments have involved film canister rockets, elephant toothpaste, immersive messy play and plenty of other whiz, bang and pop experiments. Over the past two weeks, the pupils have focussed on science: they have been learning about scientists, being scientists themselves and conducting a series of experiments.